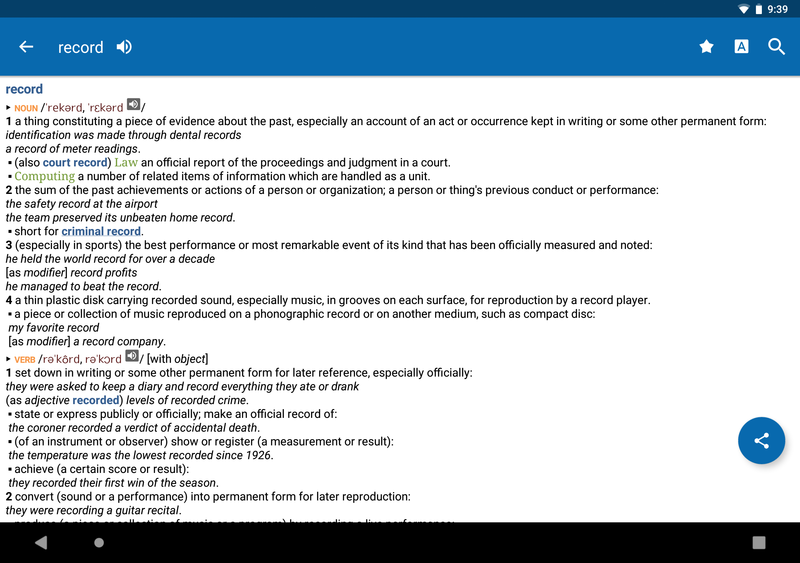 Oxford's flagship American English dictionary, including more than 350,000 words alongside 75,000 audio pronunciations in both British and American voice versions. 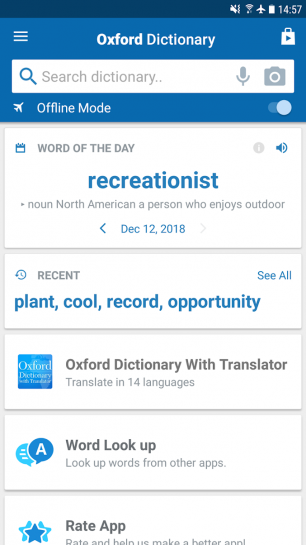 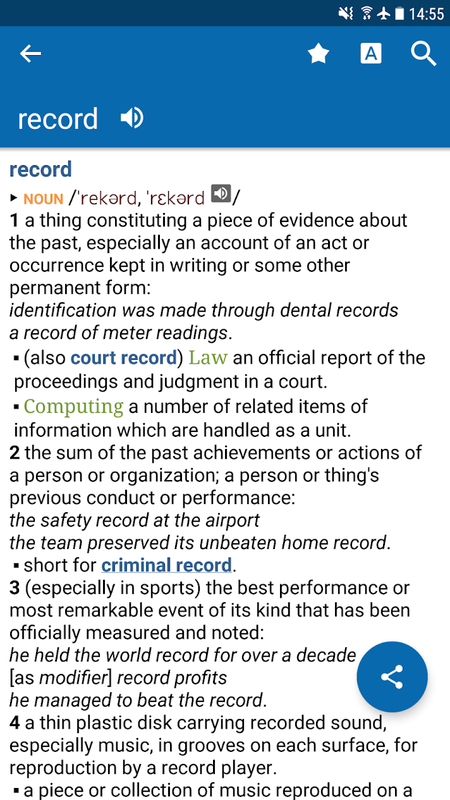 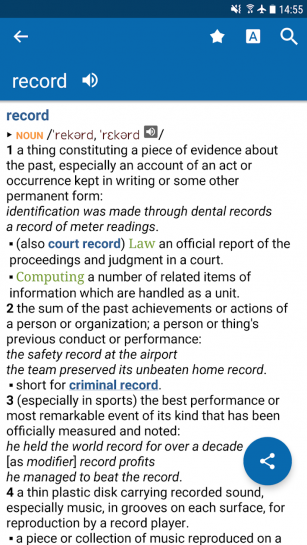 As Oxford's flagship American dictionary, the New Oxford American Dictionary sets the standard of excellence for lexicography with the most comprehensive and accurate coverage of American English available. 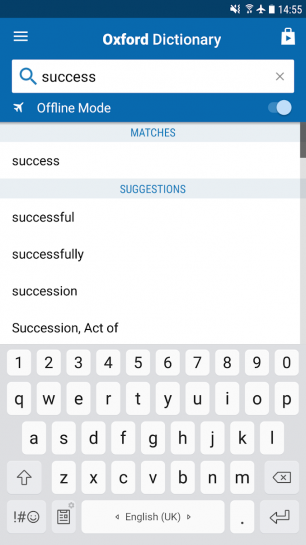 Use our Voice search when you don't know how an entry is spelled. 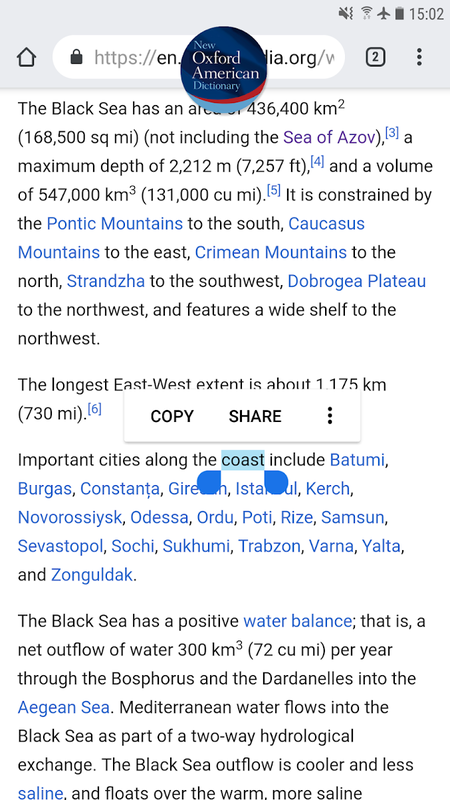 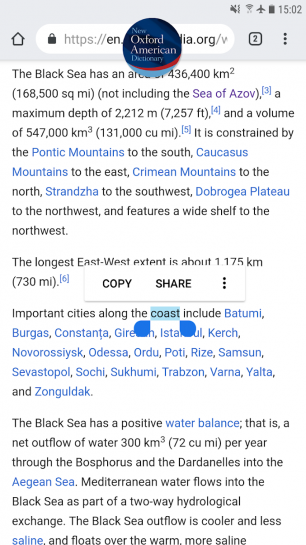 Tap to Translate entries in other apps. 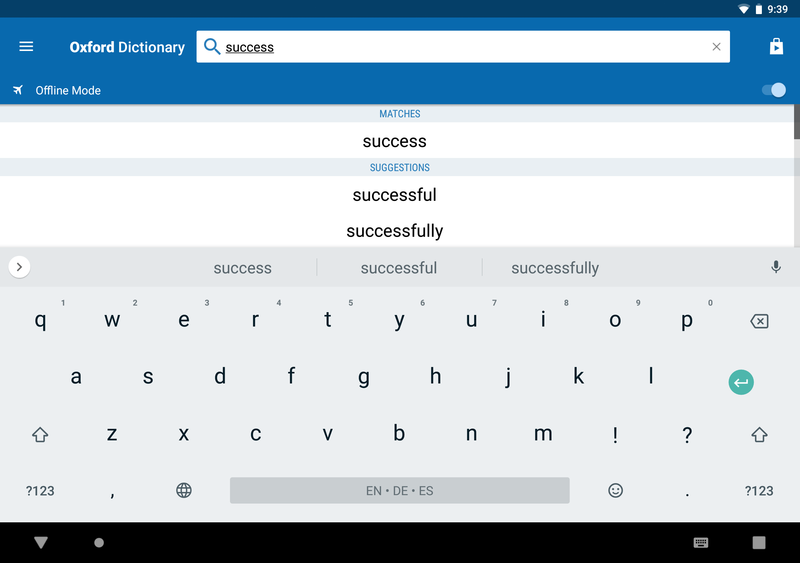 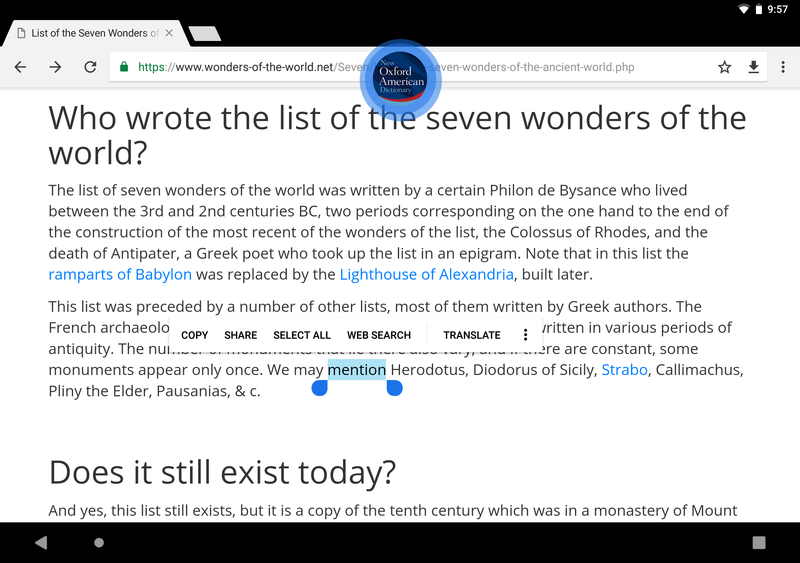 Designed to give you the freedom to structure your studies the way you see fit the 'Favorites' option allows you to create custom folders with lists of words from the vast library of entries. 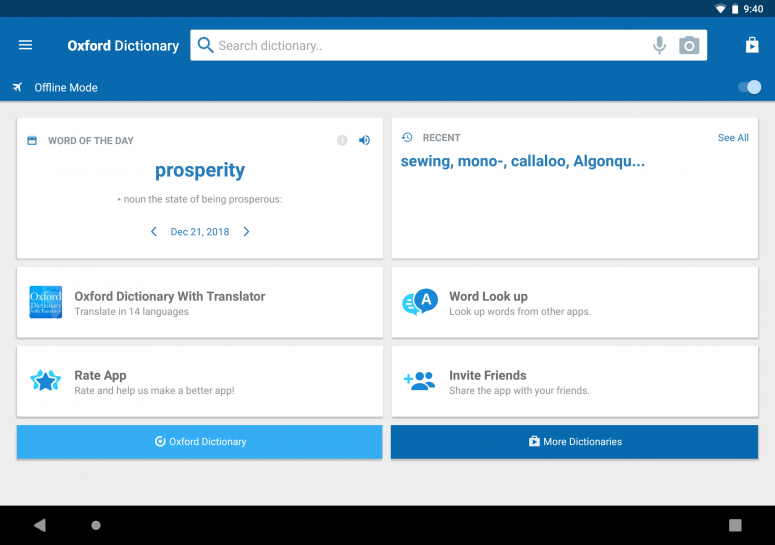 Learn a new word every day with our ‘Word of the day’ option.